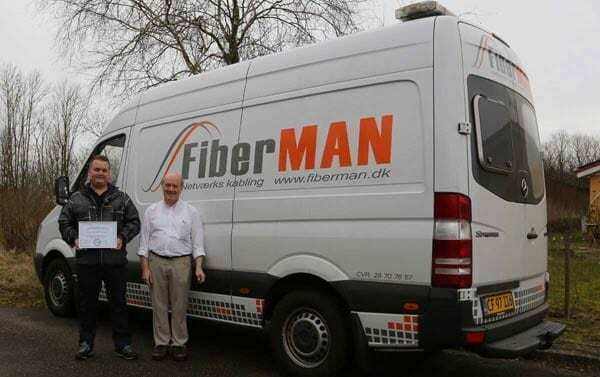 Fiberoptics is being roled out all over the world, but not everything is being made in the most correct way. 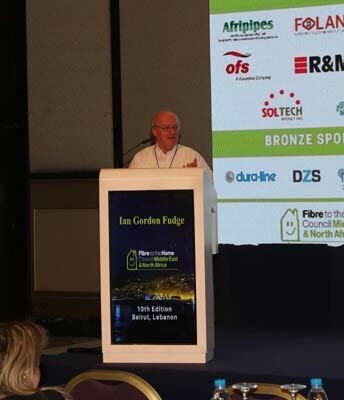 This will have a great influence on the expected lifetime, and some installations are being made in a not so efficient way. 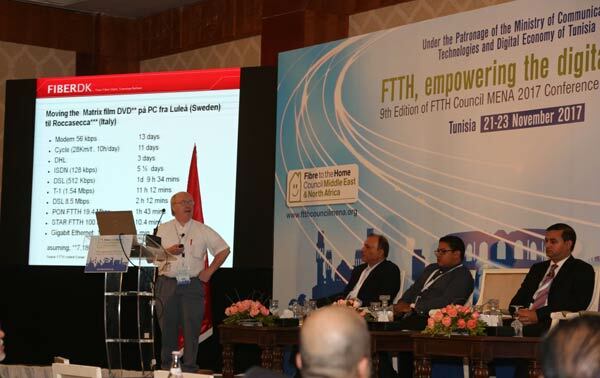 Fiberdk has been training for over 15 years, and has lots of experience with FTTH installations Training around the wourld, in places like Jinja, in Uganda, Dubai and also as far north as Ilulssat on Greenland, north of the poler circle. 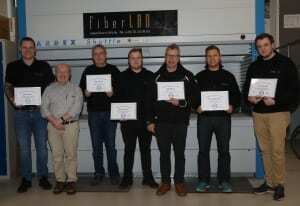 Fiberdk is now a Fiber Optic Association aproved training school. 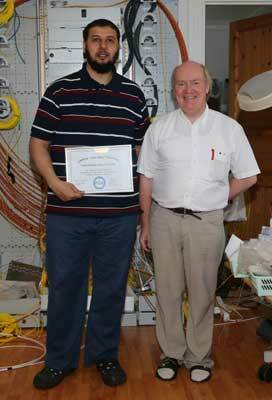 This means that we can now give you an international fiber optic certificate for your quilafications. 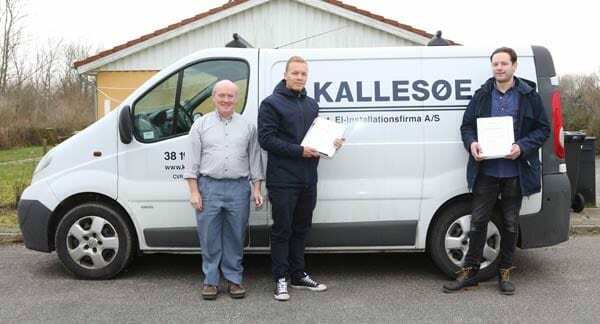 If you want a cource, then it will be made available. 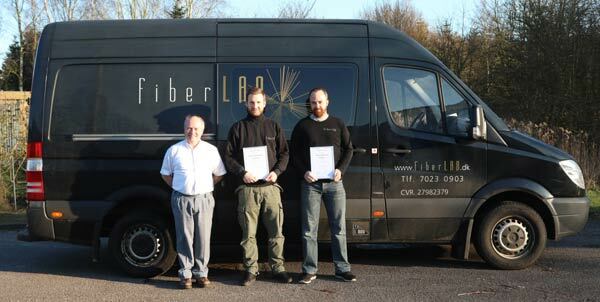 Fiberdk is now certified by FlukeNetworks to give CCTT certifications. 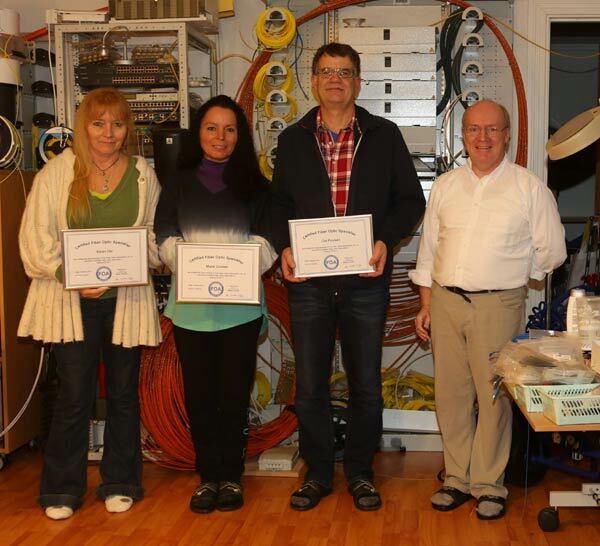 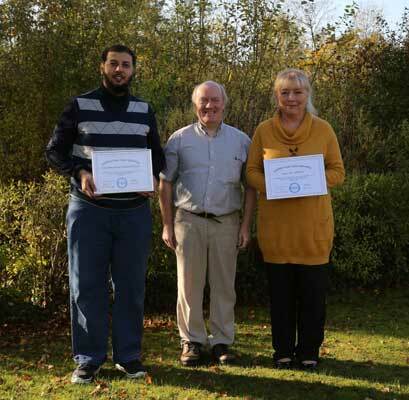 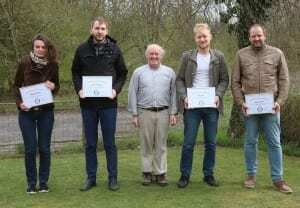 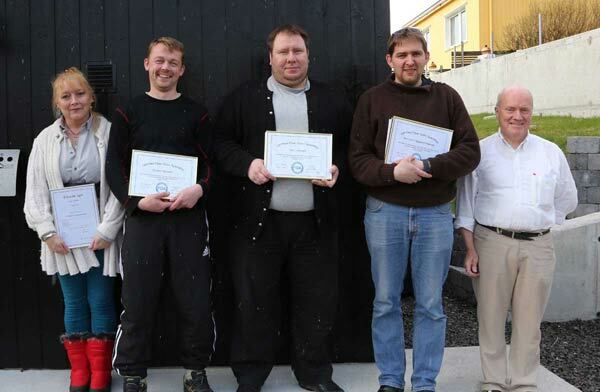 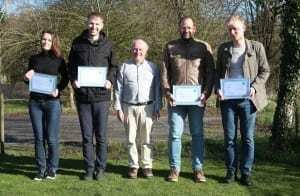 Congratulations to Marge, Marek, Pärtel and Kaido, all from Estonia on passing the Gamm-Bud Blue dragon certification. 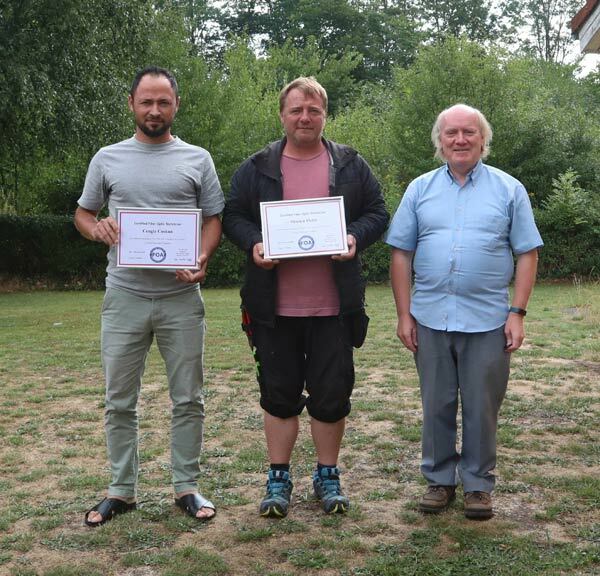 Jommi. 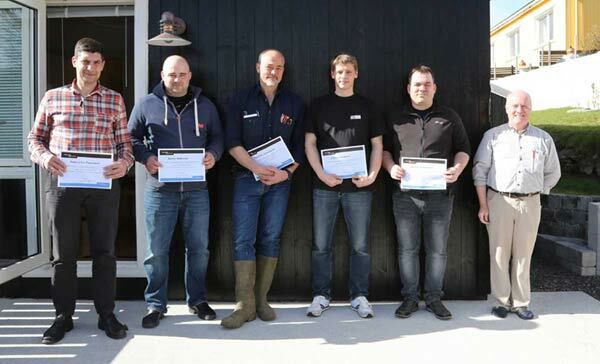 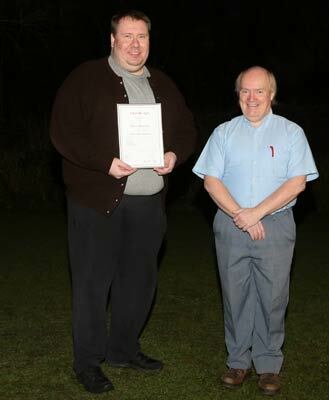 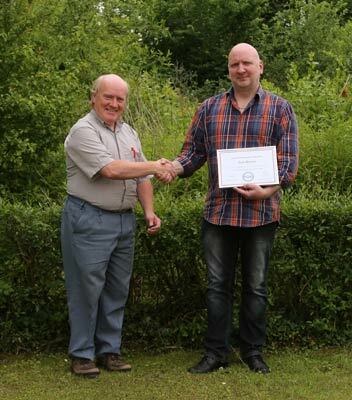 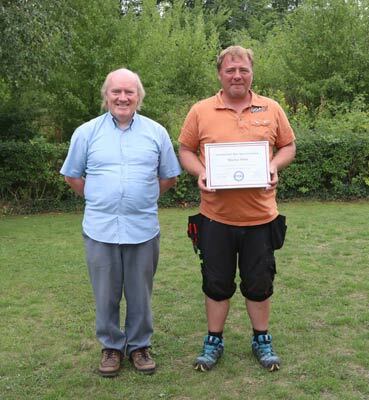 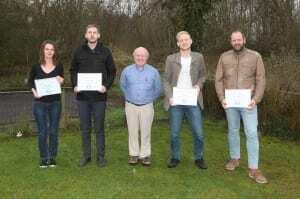 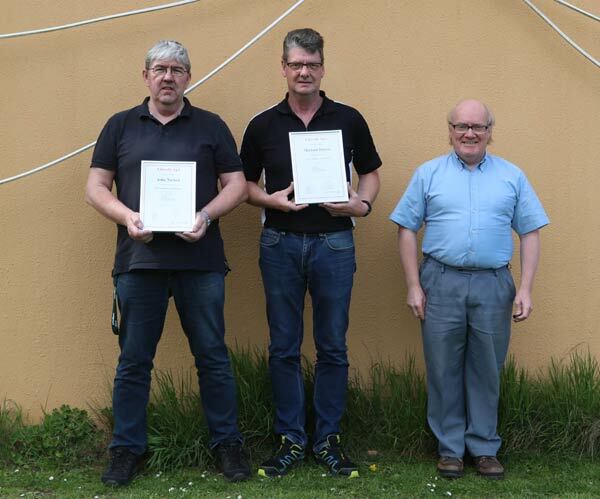 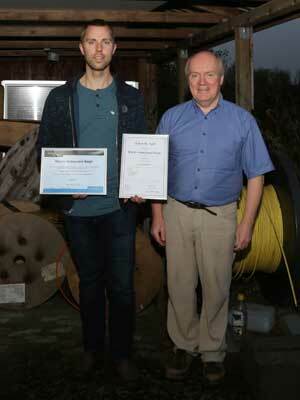 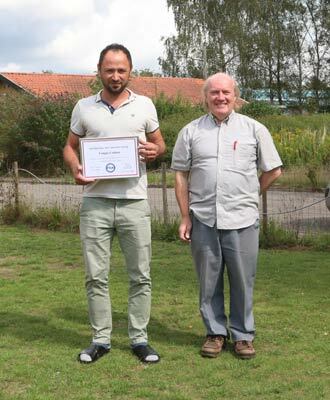 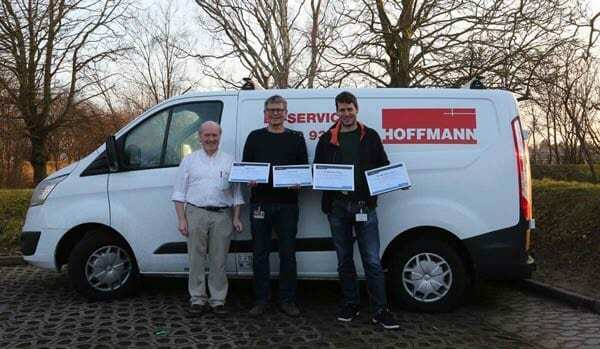 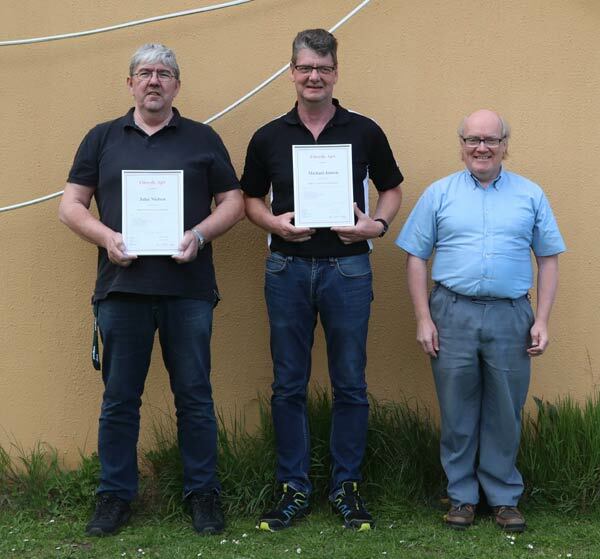 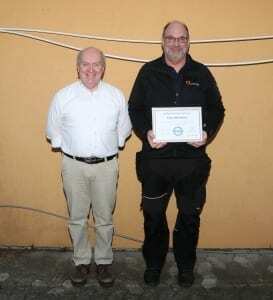 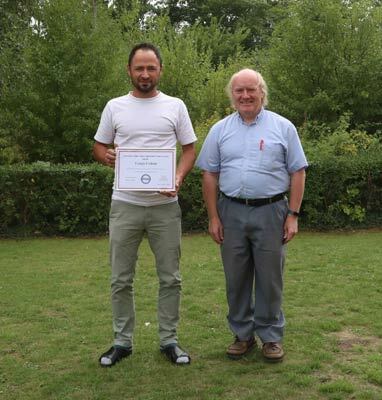 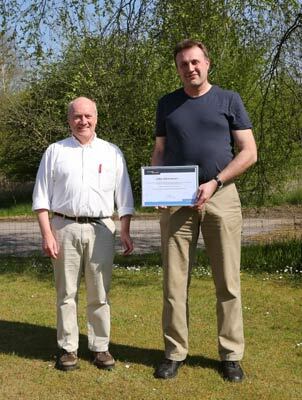 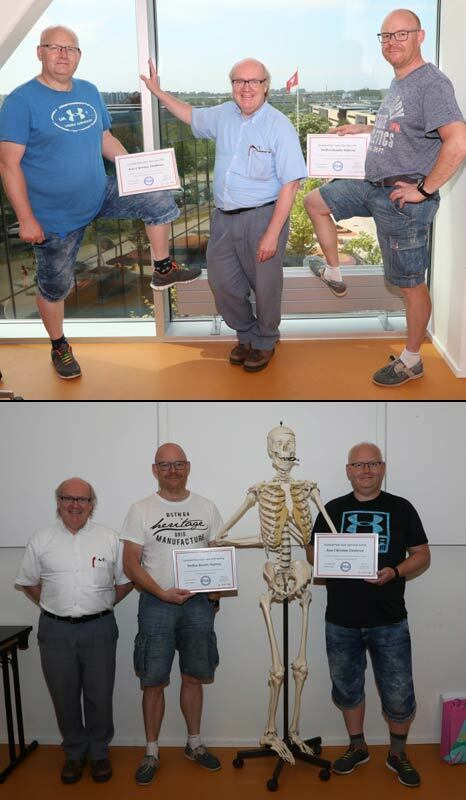 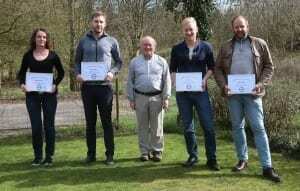 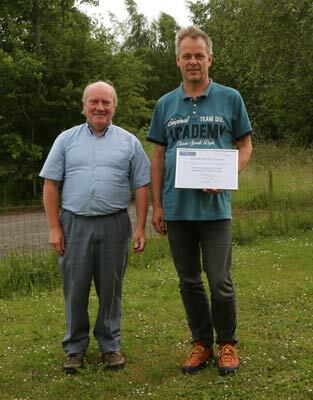 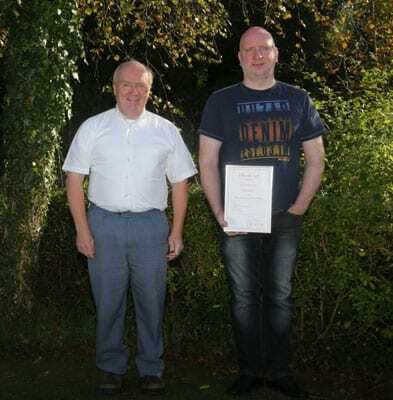 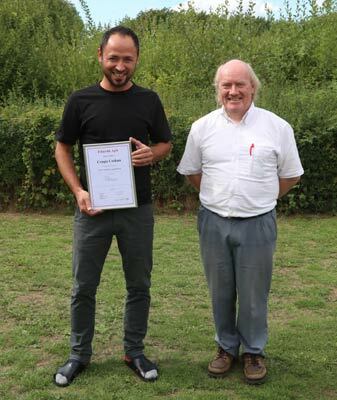 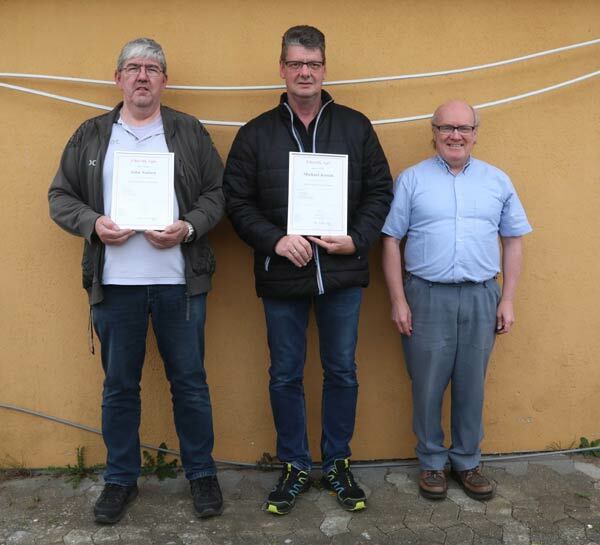 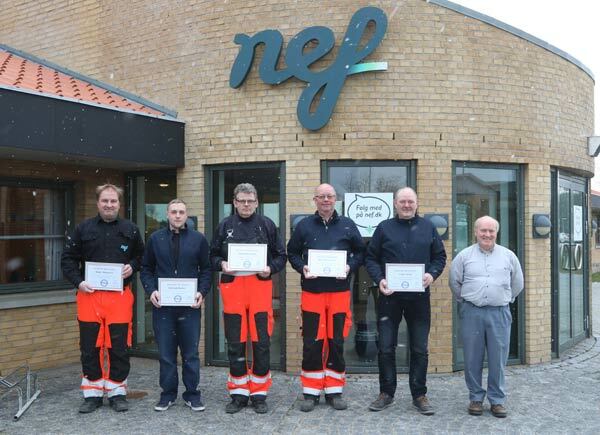 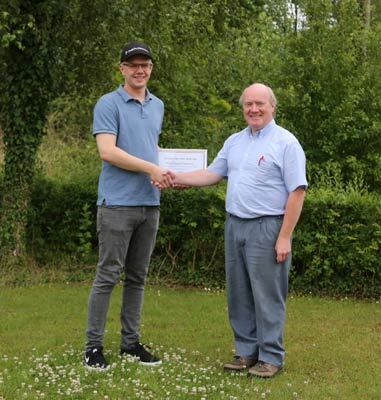 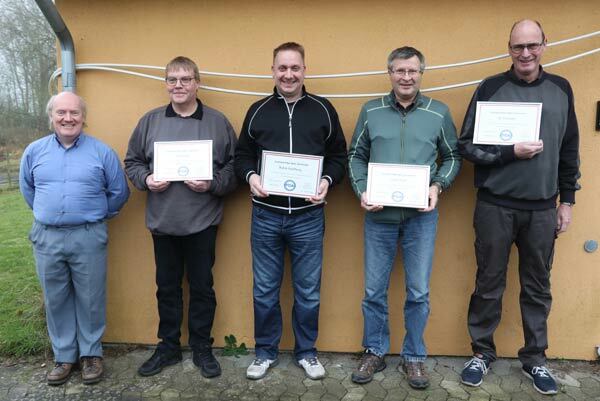 Christof, Ejner, Steen and Frank from NEF have passeded the FOA CFOT® Certified Fiber Optic Technician. 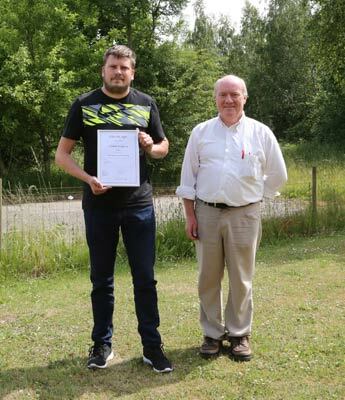 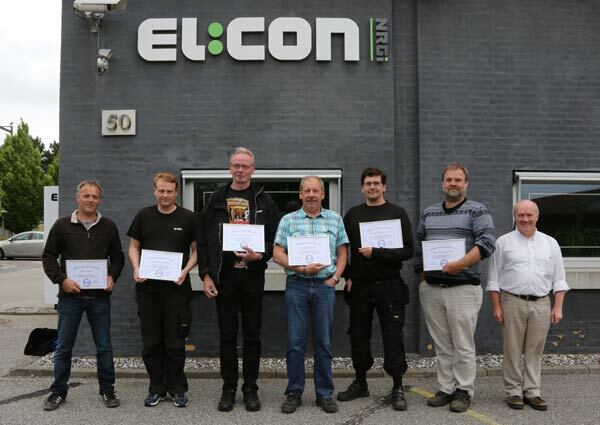 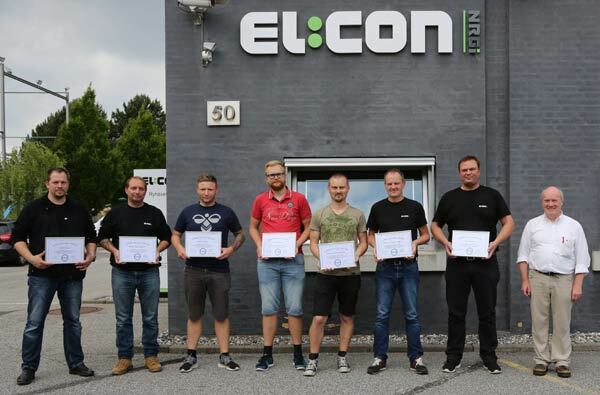 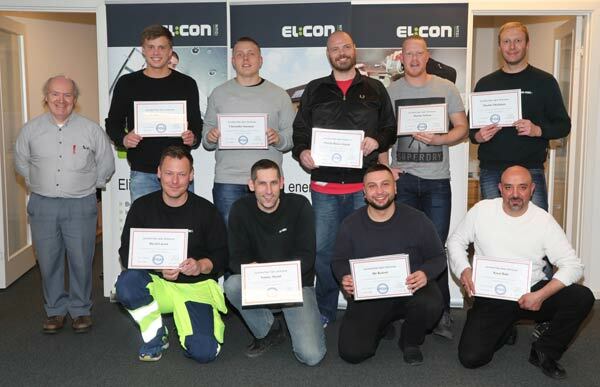 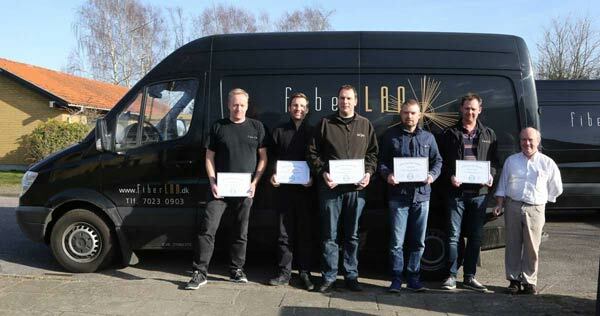 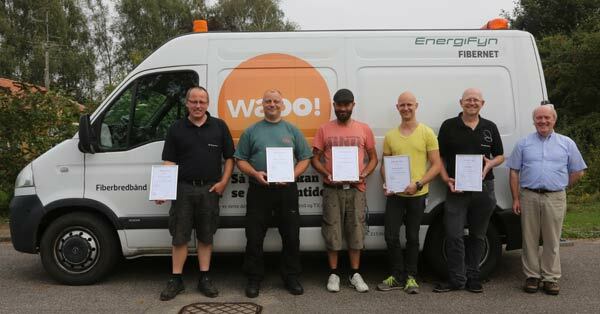 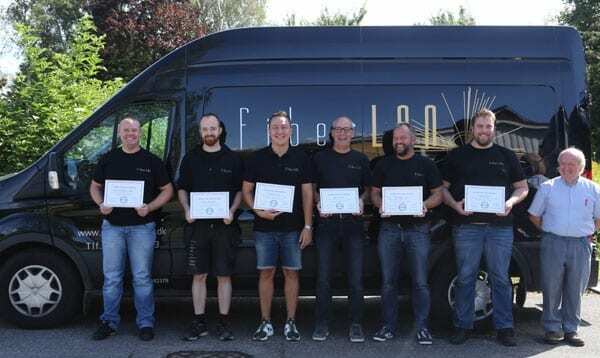 Casper, Christoffer, Martin, Martin, Martin, David, Tommy , Ilir and Baki, all from El:CON Glostrup have passed the FOA CFOT® Certified Fiber Optic Technician. 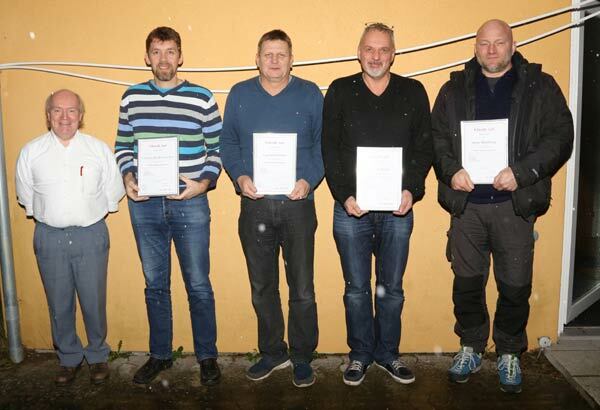 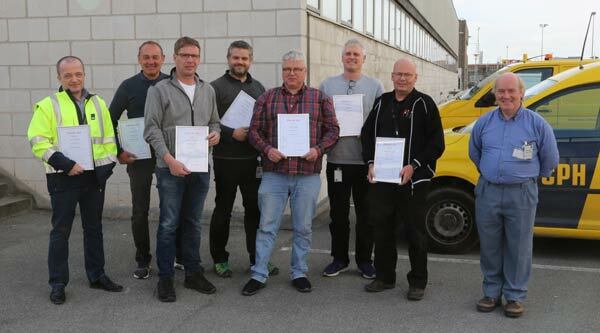 Rasmus Stetter, Peter Møller, Flemming Kristensen, Dennis Abilgaard Sørensen ,Dan Frisk Nysom ,Morten Tvilling Jacobsen, Laust Holm Sø, Ole Andersen all from FiberMan in Aalborg have passed the Fluke Networks CCTT i Fiber certification..
Sameem Dhannoun, Kim Torp Hansen,Simon Dons Jesper Thygesen and Kim Lund Sørensen, all from Dong Energy Wind Power, have now finished four days LAN installation training. 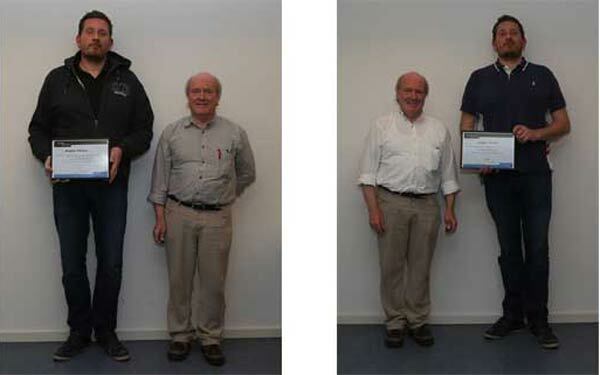 Measuring on copper STP and UTP and fiber optic installations, faultfinding, and analysing reports generated in LinkWare. 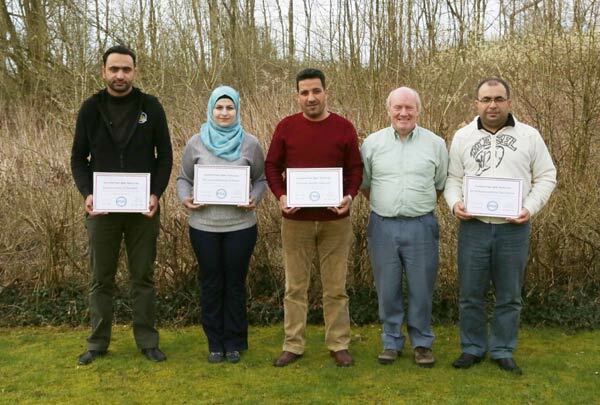 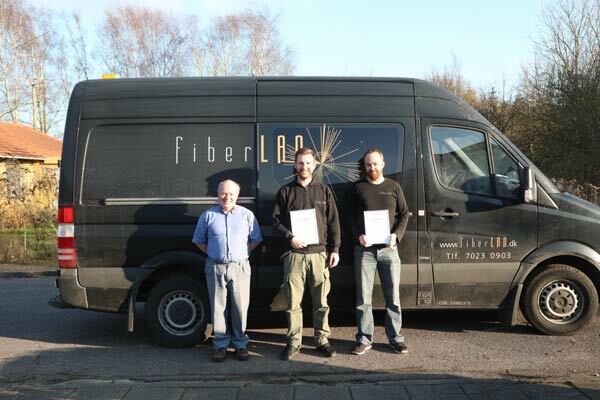 They have passed the Fluke Networks CCTT copper certification and Fluke Networks fiber certification. 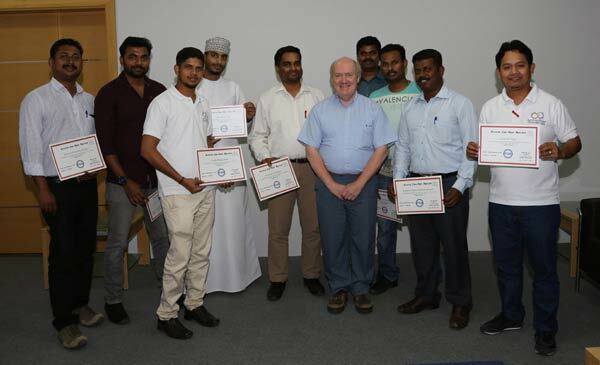 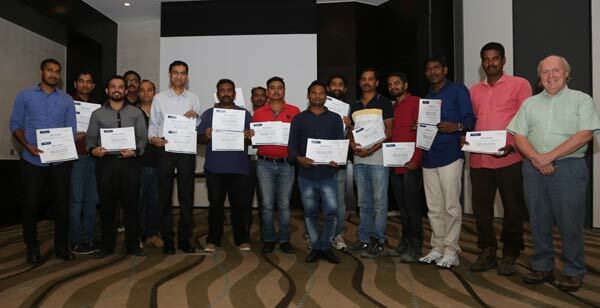 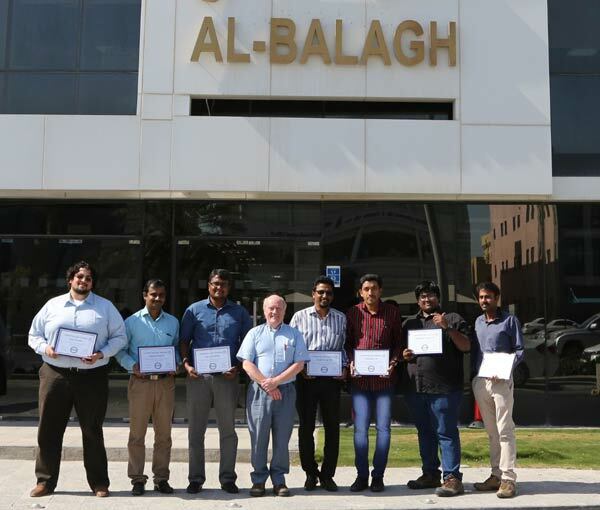 All trainees from Al-Balagh Doha in Qatar have all passed the FOA certification CFOT congratulations to Ramy Hossam, Alagu Aravindan, Joseph George S.R, Vishnu Raj L.R, Athinarayanan K, Vigneshwar Venkatesan, Balamurugan Kuppan. 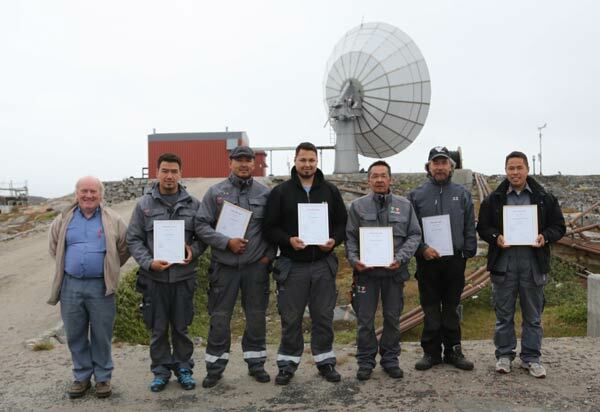 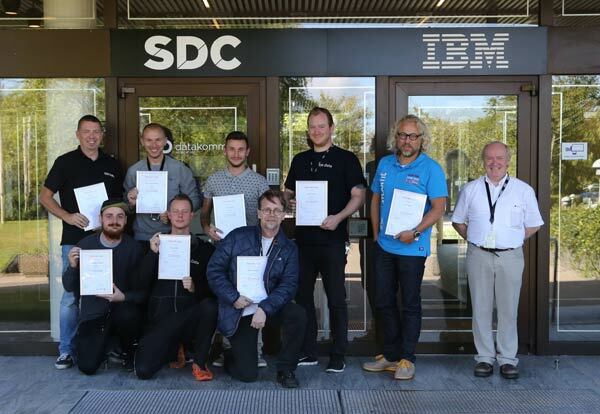 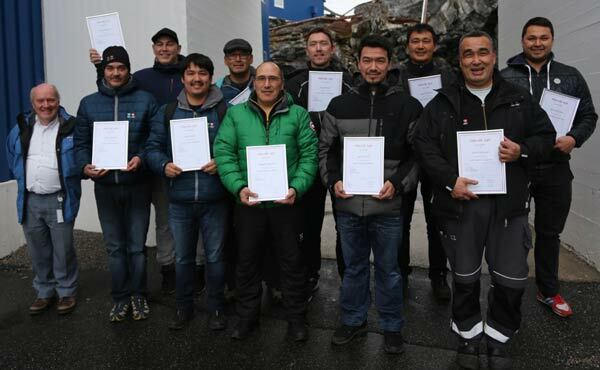 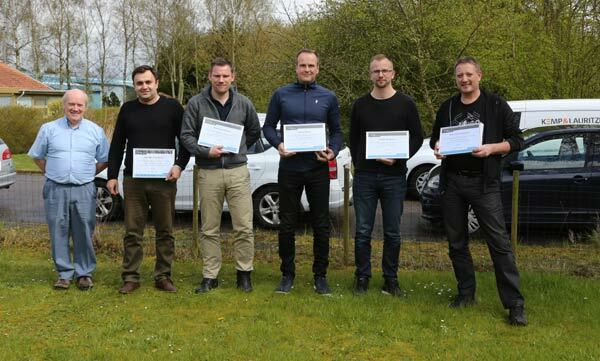 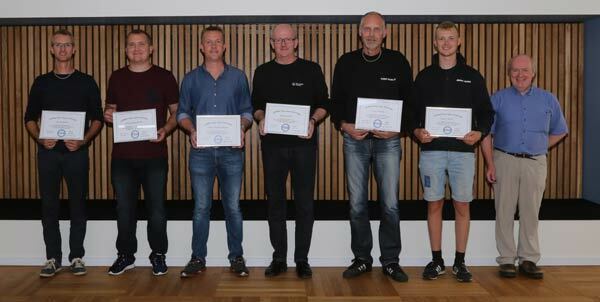 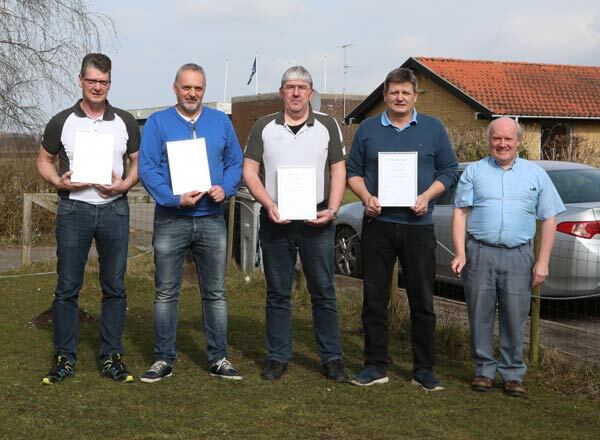 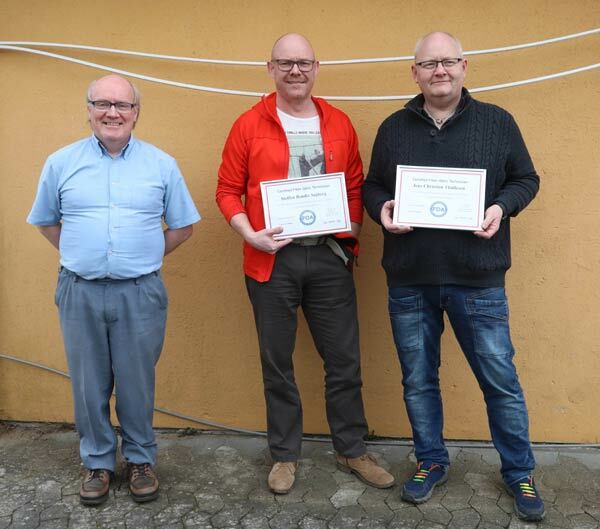 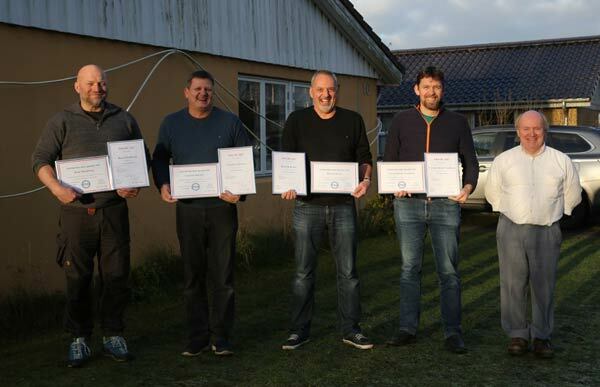 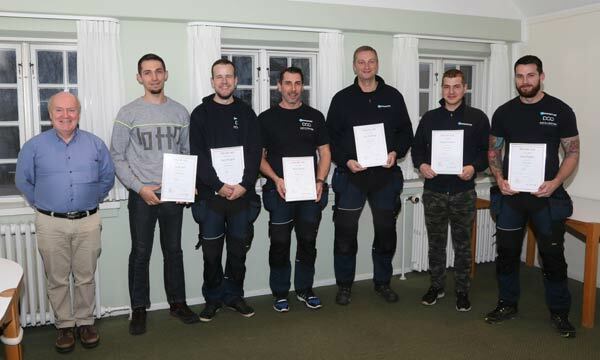 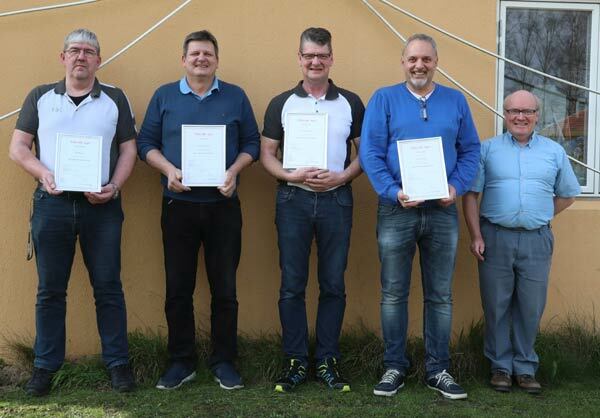 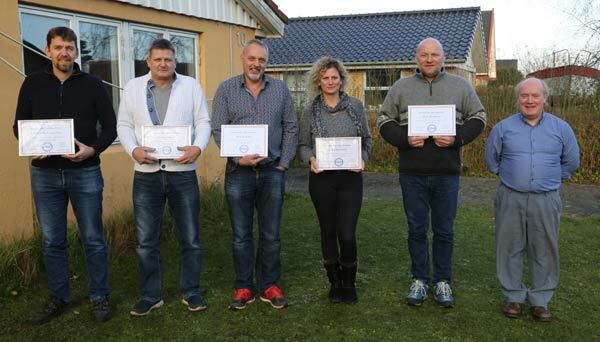 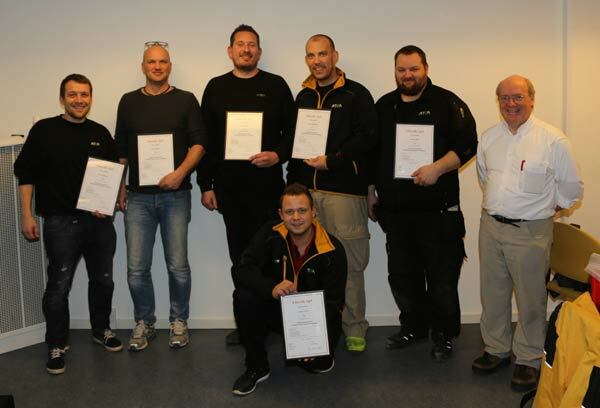 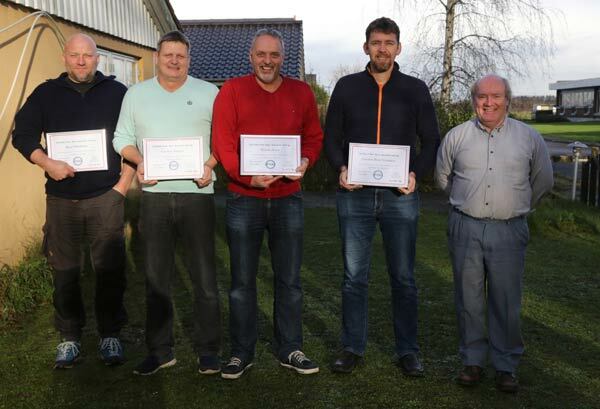 Phillip Brown, lars Krøger Persson, Patrick Melsted, Martin Hess, Jakob Pedersen, Bjørn Dahlgren, Mikkel Dyrberg, all from Atea have completede 3 days of OTDR training and finished with a certification. 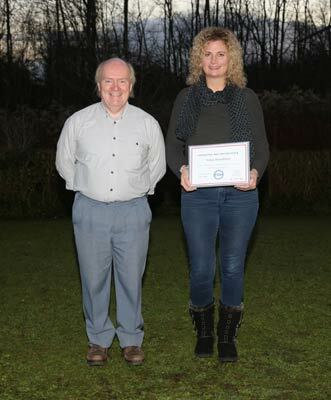 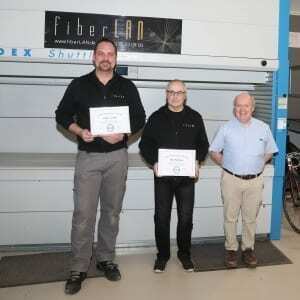 Karen Ost (UK), Marie Goodell (Norway) and Ole Poulsen (Denmark) have just completede FOA CFOS/T certification Certified Fiber Optics Specialist in Testing & Maintenance. 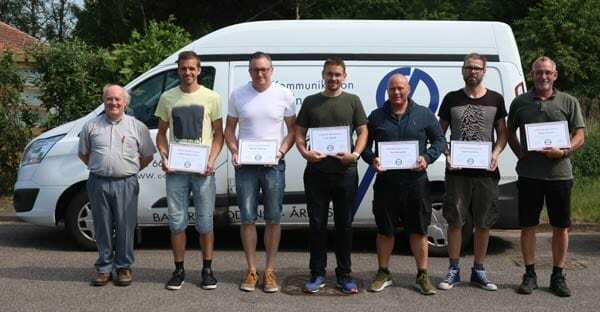 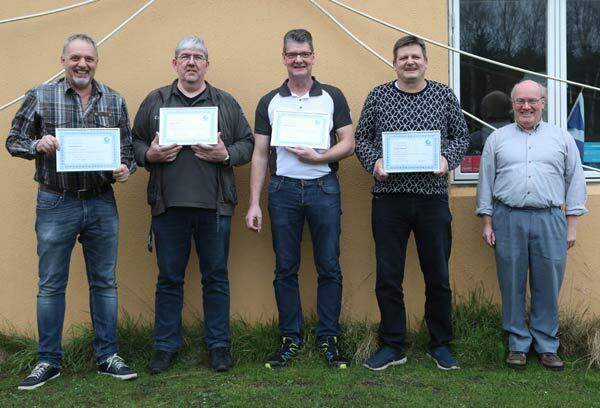 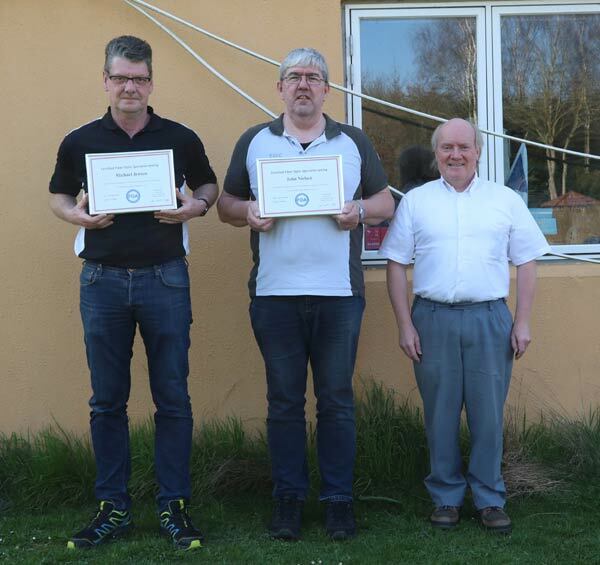 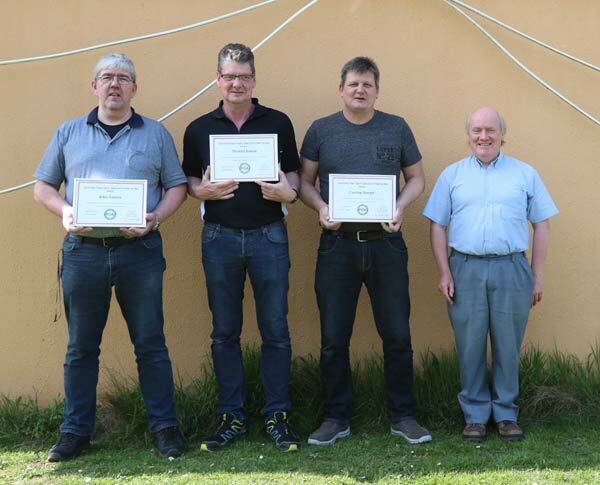 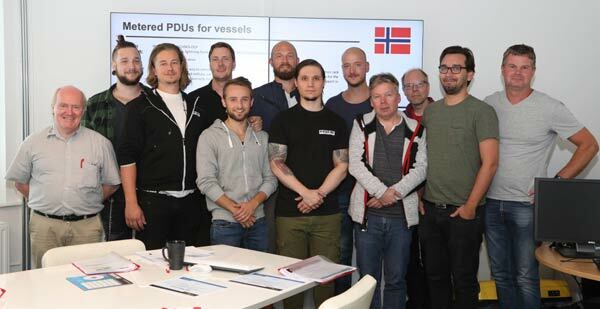 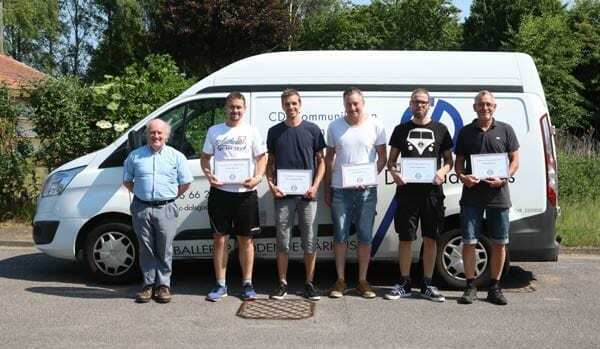 Tonny Riisgaard, John Pedersen, Kasper Hansen, Birger Adelbrand, Morten Wolff and Daniel Jensen have just completed 3 days of advanced OTDR training followed by two days of CWDM/DWDM draining. 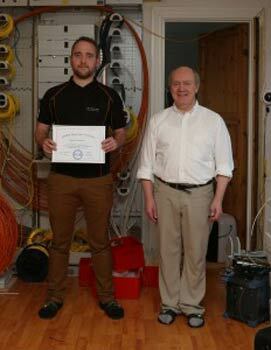 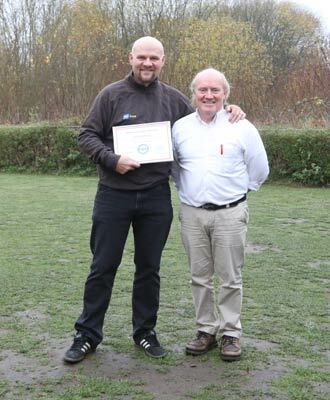 Jacob Bringe Hansen and Thomas N.P.Jensen have just completed the Prysmian Certified installer certification. 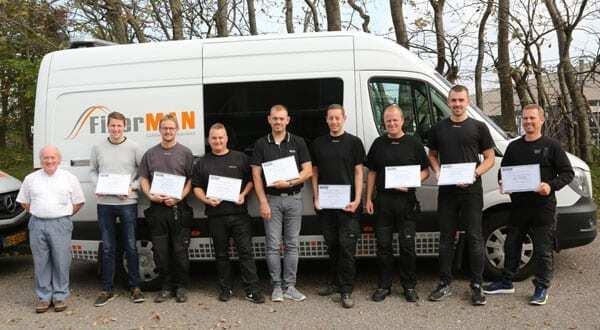 This time the training was at Prysmians production plant in Copenhagen Denmark. 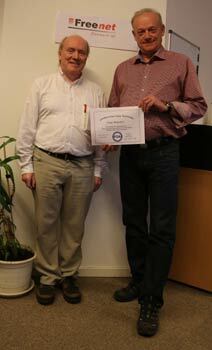 Prysmian was represented by Kim Ciesla. 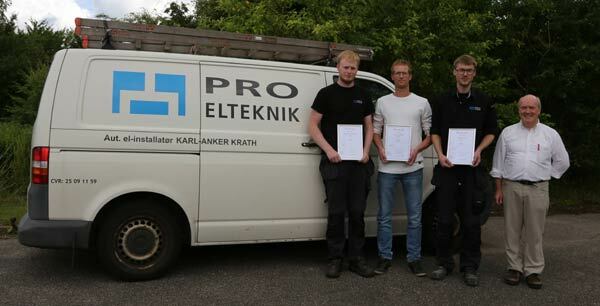 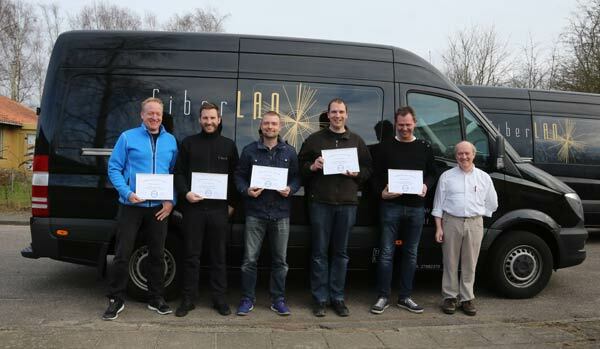 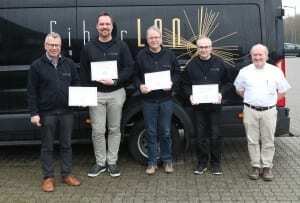 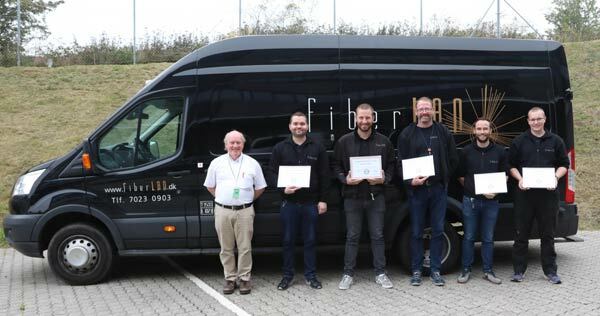 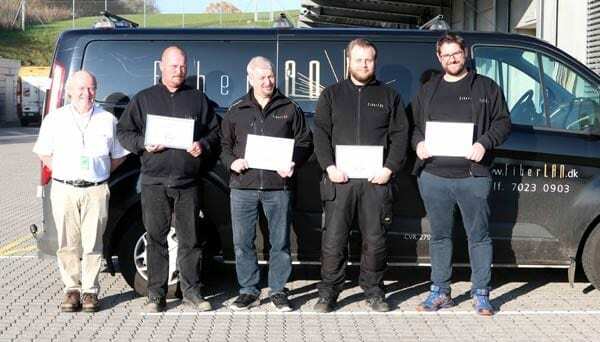 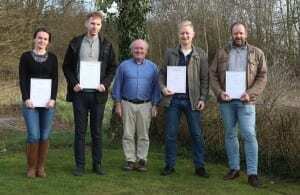 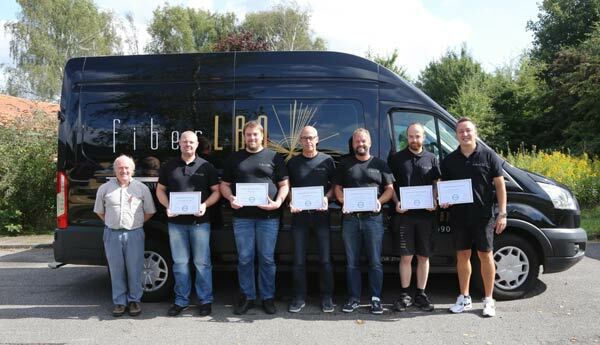 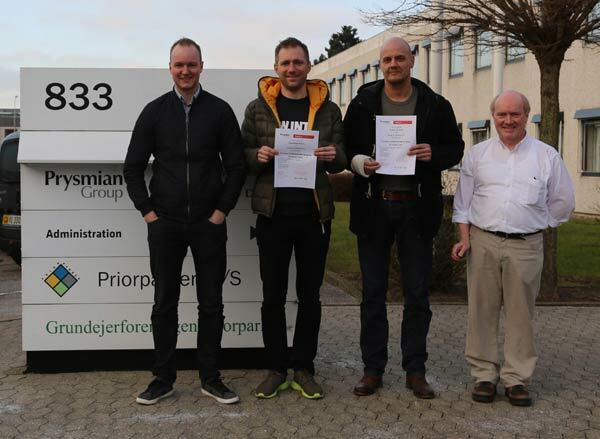 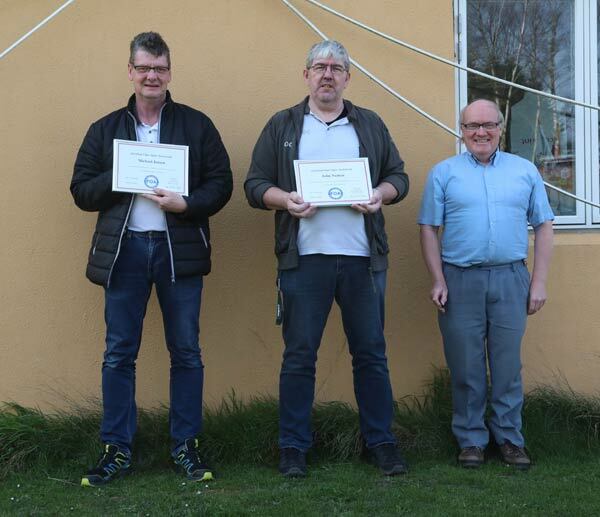 Kaare Øgendahl , Anders Johannsen, Henrik Bojel, Kennet Johansen Rasmus Hansen, all from FiberLan have now achieved the CFOT Certified Fiber Optic Technician certification. 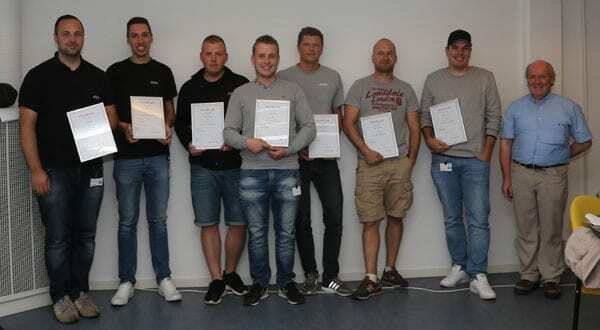 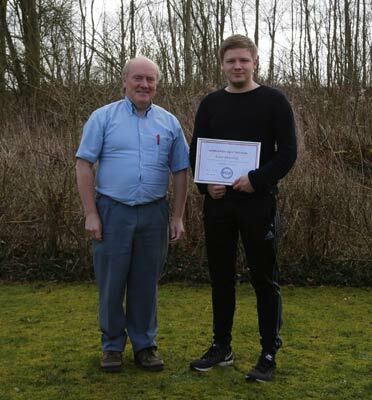 Kasper Hansen from Atea has passed the Fluke Networks Certified Cabling Test Technician™ (CCTT) copper certification, and now also the fiber certification.